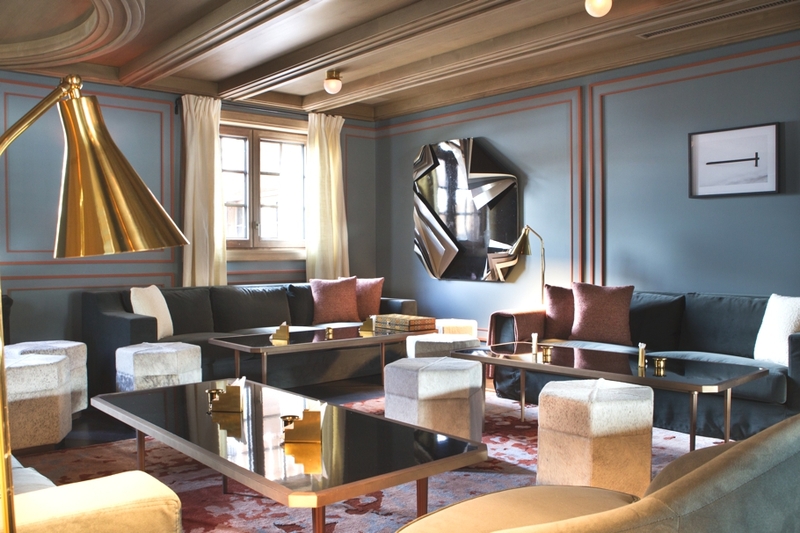 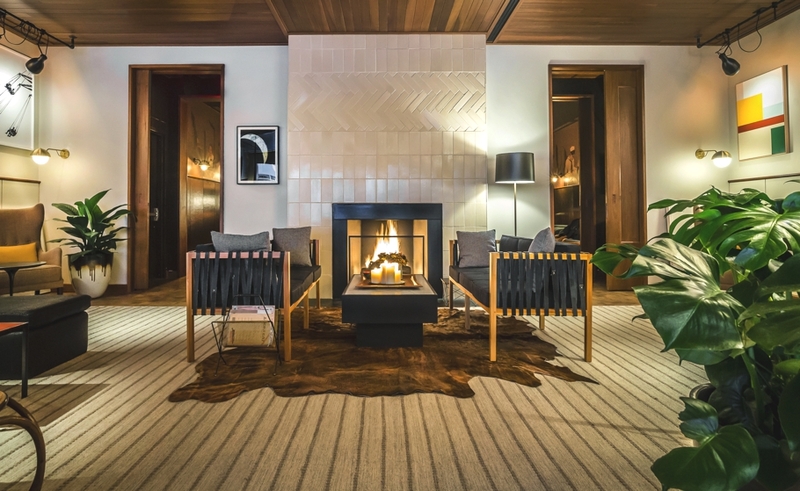 Luxury French hotel L’Apogée Courchevel has unveiled its new cigar lounge and bar designed by Joseph Dirand. 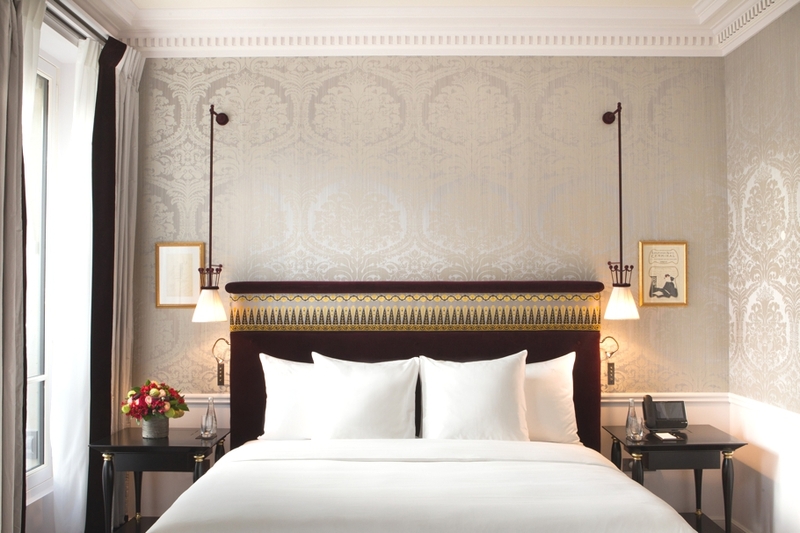 Hidden behind a typical chic Parisian façade, between Avenue Montaigne and Faubourg Saint-Honoré is where you will find the newly opened La Réserve, a stylish luxury hotel in Paris‘s 8th arrondissement. 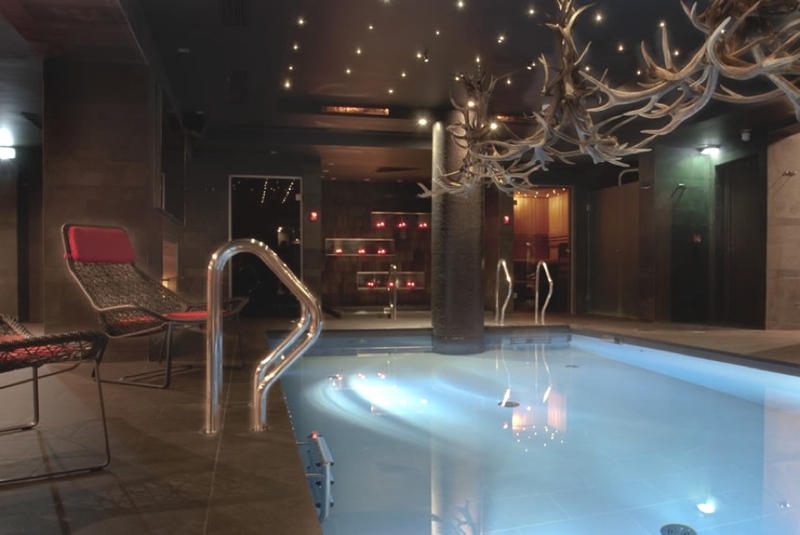 For one of the most envious and flawless Instagram backdrops, Avenue Lodge in Val d’Isere, France is the ideal setting for a luxury winter weekend away in Europe.